Until now the Symbian^3 widgets had a fixed size and you could only fit a preset number of them on the screen. However when free-form widgets become available you'll be able to reduce those you need less often in size to make room for the more important ones. 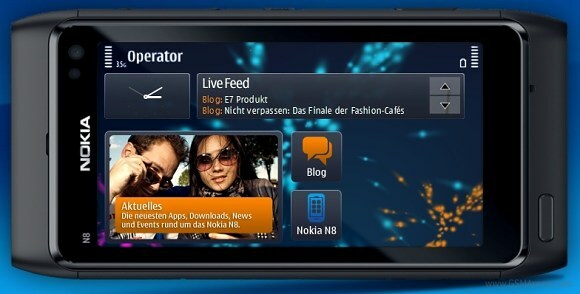 So it’s a pretty safe bet that Symbian users will be able to resize their widgets once the next update becomes available. Dubbed PR 3.0 Belle, this upcoming update is expected to hit in the fall, but given that we’re still waiting for the mass availability of the Anna, we wouldn’t bet our salaries on that. is this software works on nokia n97..?? ?